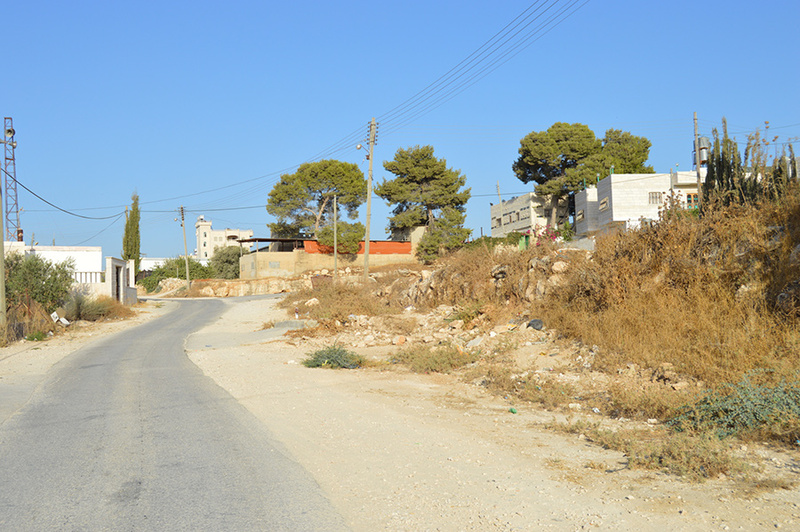 Mowaraq is a small village, much like its neighbours al-Kom and Beit Maqdum with whom it forms a three-part village group. Mowaraq is the only one of the three to boast an evocative Old Town area, with cactus covering the crumbling stone remains. 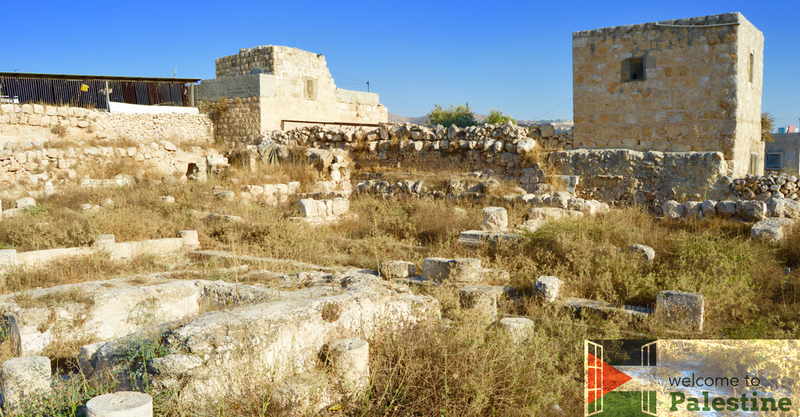 There are also the remains of a roman palace which have been preserved and can be visited free of charge. 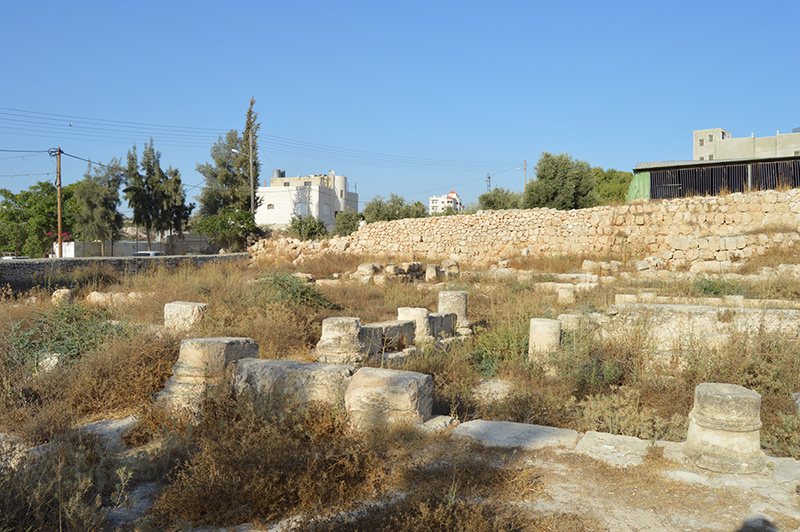 Sections of the walls and pillars are still visible. 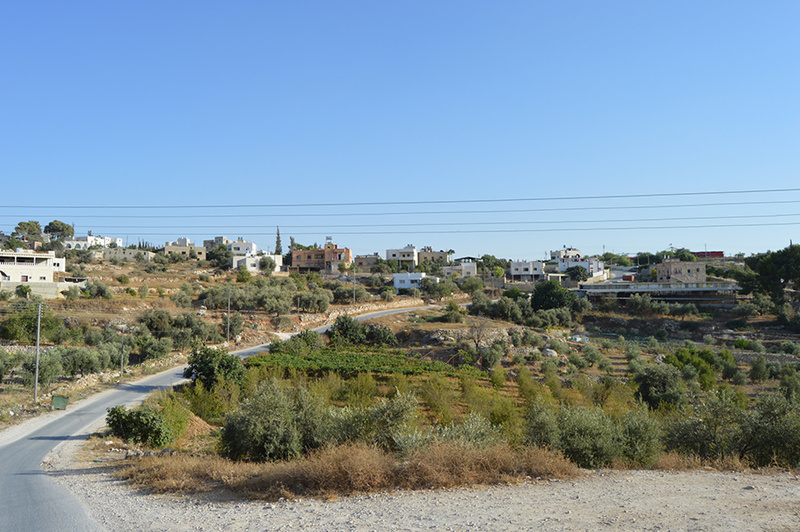 The village group’s boundaries stretch from the Israel border in the west to Dura in the east. The Old Town houses and the remains of the Roman palace are intriguing places to explore, while there is a small cluster of shops selling the essentials. 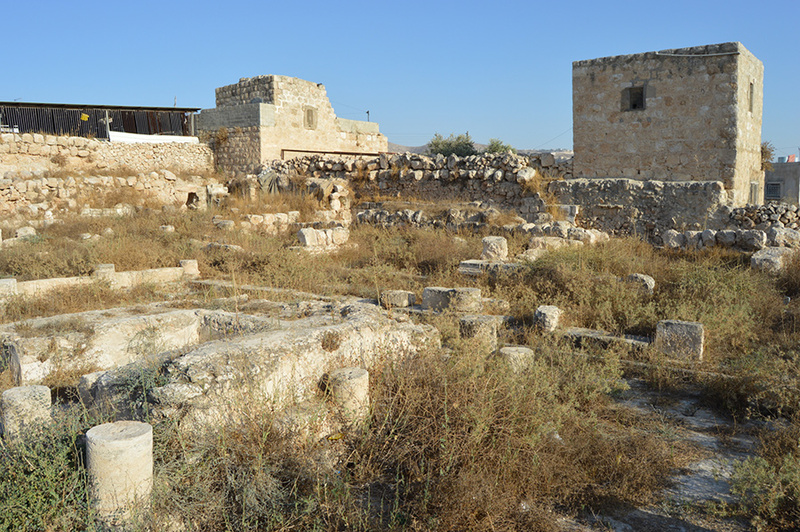 Hebron, 13km away, is a bustling city with an atmospheric Old City, market and plenty of shops and restaurants. 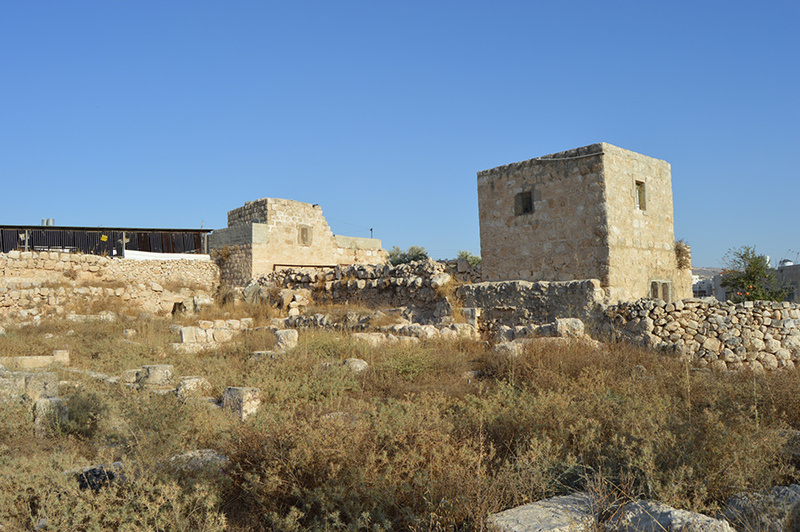 Hebron, 13km away, has a neighbourhood, Ras al-Jora, with plenty of restaurants. There are at least four good hotels in Hebron that can cater to most tastes.